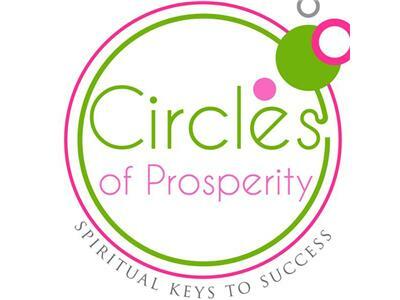 If you liked this show, you should follow Circles of Prosperity. Joshua David Stone states that we have three minds (the conscious mind, subconscious mind and superconscious mind) and four bodies (the physical body, an emotional body, a mental body, and a spiritual body). This week we will learn how to bring our Mind and Body into balance.